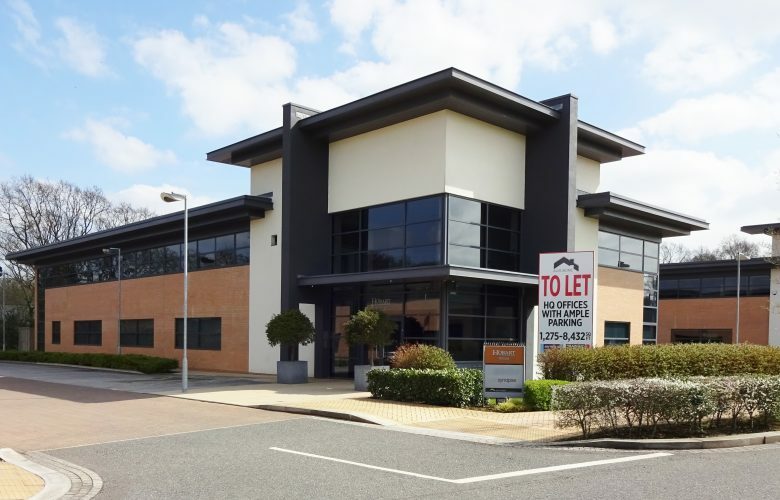 Oak House is a high specification office building located on one of South Manchester premier business parks, Cheadle Royal. 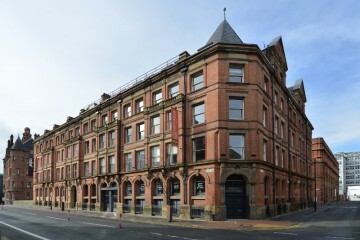 The ground floor accommodation of 4,888 sq ft has been refurbished with a specification that includes air conditioning, raised floors, suspended ceiling and new LED lighting. 25 car parking spaces are demised with the accommodation and additional car parking spaces are available on licence. 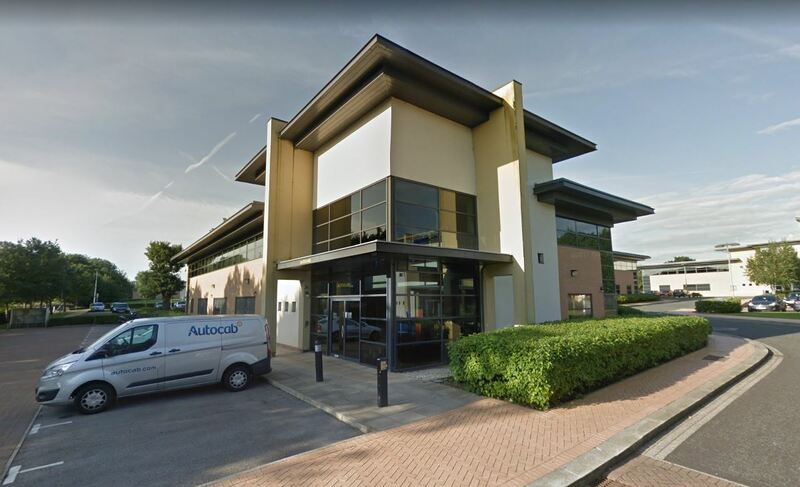 Cheadle Royal Business Park has attracted a host of major office occupiers including Nike/Umbro, Capita, Jacobs Engineering, Agilent Technologies and Carrier Travel. There is a wealth of on-site leisure facilities (TGI Fridays, Brewers Fayre, Travel Inn Hotel and David Lloyd Racquet & Fitness Centre) together with a Kids Allowed day nursery and Sainsburys and John Lewis are within a minute’s walk. 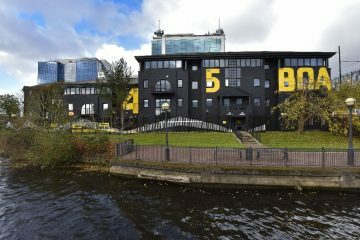 The M60 and M56 motorways are less than a minute’s drive, via the A34 and Manchester Airport is just a 5 minutes’ drive.